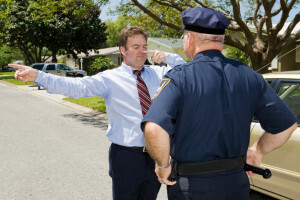 People v Rea, is a new case involving a drunk driving OWI case. The police were called to Rea’s home on a noise complaint. When they arrived they witnessed Rea back his car about 25 feet before stopping in line with his house and then pulling his car back into the garage. The car was in Rae’s side or backyard. Rae was arrested and charged with drunk driving OWI. The trial court granted a motion to dismiss and the Michigan Court of Appeal affirmed stating, “the upper portion of Rea’s private residential driveway does not constitute an area “generally accessible to motor vehicles.” Further, that the “vehicle was not in an area open to the general public.” The general public is not generally permitted to access that portion of a private driveway immediately next to a private residence. This decision is extremely limited though. It would have been completely different if: (1) Rea had taken the same action in a driveway of an apartment building or community living center. (2) shared a driveway with a neighbor. (3) preceded to the area of the driveway where he could encounter a member of the general public. This is a tricky and limiting decision. Mr. Rae was lucky that he had good legal counsel that made the argument that he was not driving drunk OWI in an area open to the general public or generally accessible to motor vehicles. Lewis & Dickstein, P.L.L.C. 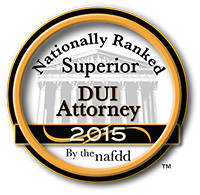 is the premier law firm in Michigan regarding criminal defense matters. The firm’s attorneys are creative and cutting edge thinkers that go the extra mile to protect the client. Representing people charged with drunk driving OWI offenses is one of the many areas of criminal law that Lewis & Dickstein, P.L.L.C. practice. 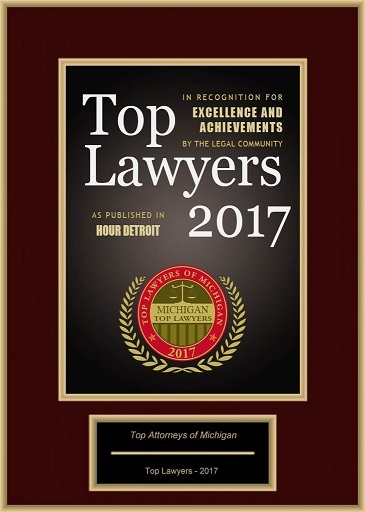 The firm’s attorneys are considered some of the finest in the State of Michigan. They have tried and won cases in state and federal courts all over the United States. The attorneys of Lewis & Dickstein, P.L.L.C. 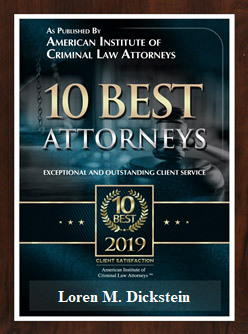 are all award winning and the attorneys that other attorneys go to with questions. Lewis & Dickstein, P.L.L.C. takes great pride in thinking outside the box and coming up with new and innovative defenses to protect the firm’s clients. The attorneys of LEWIS & DICKSTEIN, P.L.L.C. 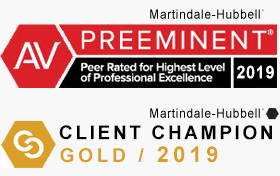 are proud of their record for success and a long history of satisfied clients. If you have a criminal law issue or questions, or know someone who does, please contact LEWIS & DICKSTEIN, P.L.L.C. at (248) 263-6800 for help or complete a Request for Assistance Form and one of our first rate attorneys will contact you.